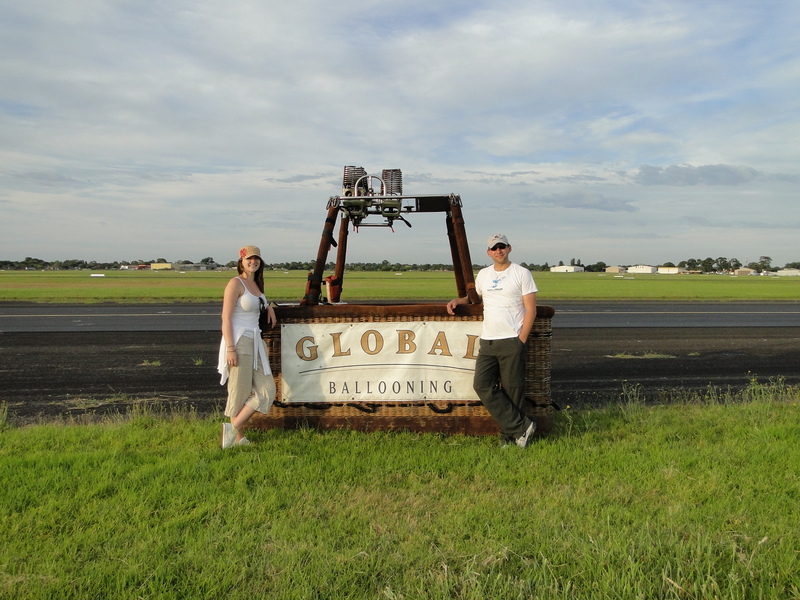 Our Christmas present to each other this year was a hot air balloon flight over the Melbourne CBD. Due to massive thunderstorms, our flight didn’t go forward on Christmas Eve as planned, so we re-booked for the morning of Jan 3. Which turned out to be perfect, since our other Christmas present to each other was a weekend in Sydney for NYE. 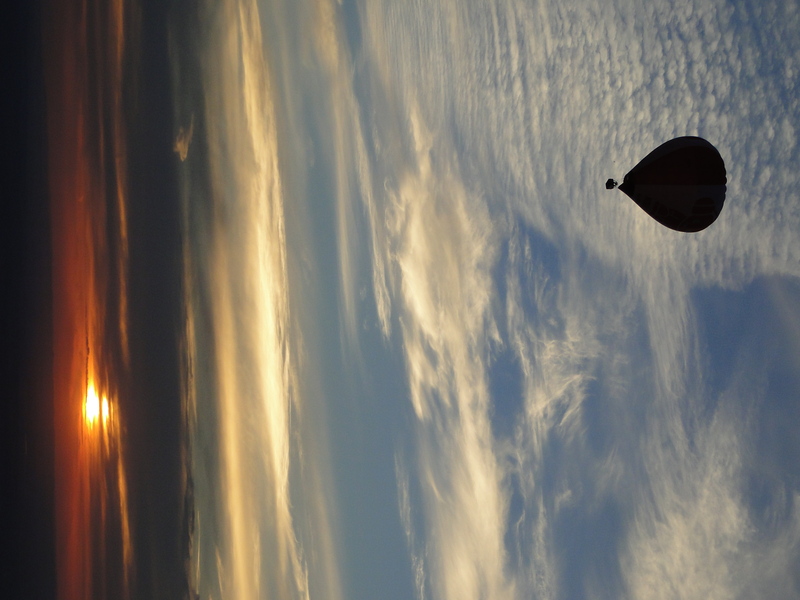 The hot air balloon ride was icing on the cake. So how was it you ask? See for yourself; check out our morning in flight on the out and about page. pretty. freaking. awesome. Like, once in a lifetime, awesome. So sweet.